Pak mail Charleston is your artwork shipping solution because we offer custom packing and crating materials that meet every standard. Museums, galleries, artist and collectors all over the Lowcountry have relied on us to ship their precious artwork. 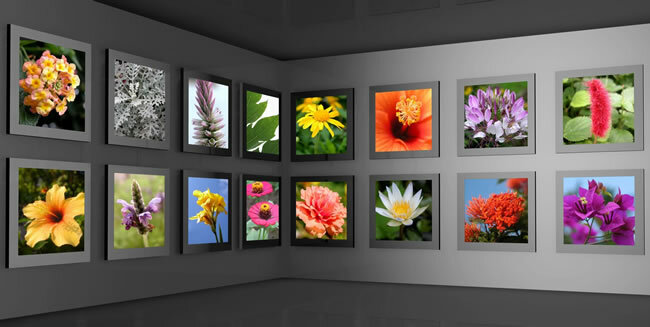 Whether you are shipping one piece or arranging an entire exhibit, we are here to help. Our team can get your paintings, sculptures, photography and other fine art to its destination, safe and sound! We work directly with most Charleston museums and galleries, such as Gibbes Museum, Havens Art Gallery, GDC Home, Grand Bohemian Gallery, The Vendue Gallery, and others located in the Broad Street Art District.